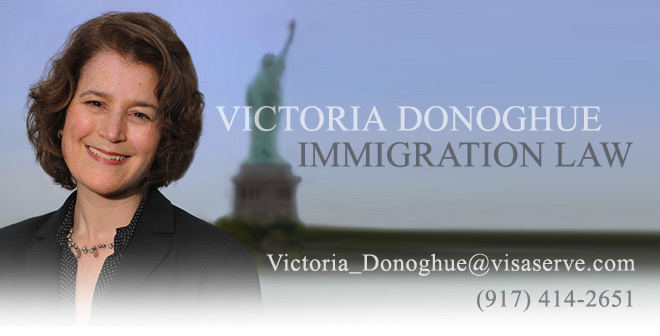 USCIS recently updated its count of FY 2011 cap-subject H-1B petitions. As of 7/23/2010, approximately 26,000 H-1B cap-subject petitions were receipted (39,000 remain). CIS has also receipted 11,300 H-1B petitions for foreign nations with US master's degrees (8,700 remain).